Farmers are being warned they could find themselves in serious financial trouble if they fall into a trap set by waste scammers. Incidents in the West Midlands have spread further afield in recent weeks and have seen farmers duped into using waste plasterboard and waste gypsum in animal bedding before facing hefty fines of up to £6,000 to have it legally removed. This is due to an environmental permit being required for some of the materials. 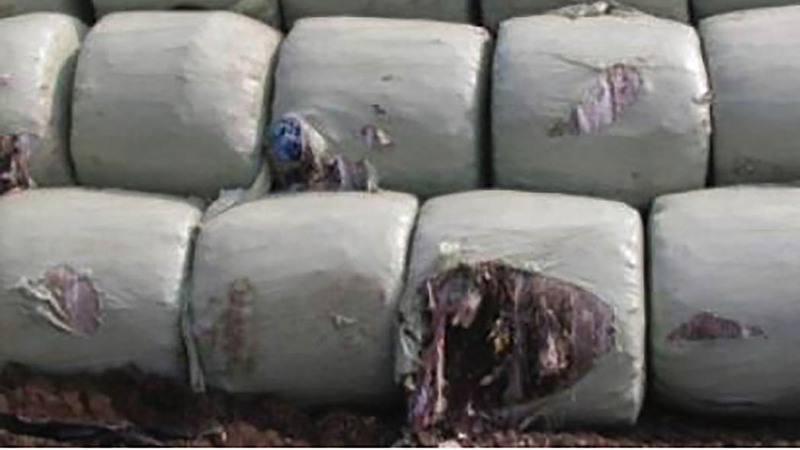 Waste gypsum has been branded a particular hazard because when mixed with slurry it significantly increases the amount of toxic fumes into the atmosphere. An Environment Agency (EA) spokesman said: “Farmers are vulnerable to criminals looking to illegally dump waste in fields or empty warehouses. 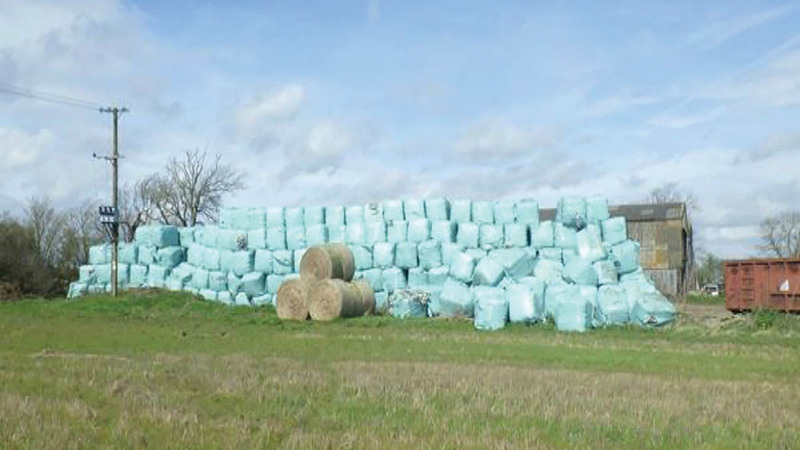 It came only days after a national industry warning relating to an influx of baled waste crime. A further scandal emerged after the EA uncovered a South Yorkshire company – which recycles different types of cable and waste electrical and electronic equipment (WEEE) – was producing plastic granulate as a by-product now often used to create a base in equine arenas and ménages. The material used is a mixture of plastics, bits of metal and circuit boards as a result of electrical items being put through a shredder and the metal separated. units being disguised as Grade A woodchip offered to Derbyshire farmers for ’free or very cheap’, the NFU said.